Disclosure: we were given boxes at the media launch party last week; all thoughts and opinions are my own. 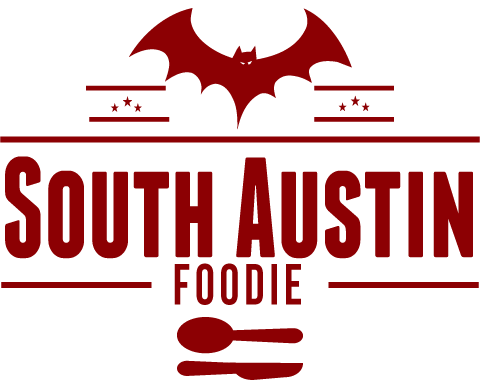 -- The Les Dames d'Escoffier of Austin hold their annual Food Fight fundraiser, Sunday, October 4th, $50/person benefiting their culinary scholarships. -- VOX Table and Schramsberg Vineyard collaborate on a five-course tasting dinner, Wednesday, October 7th, $140/person. 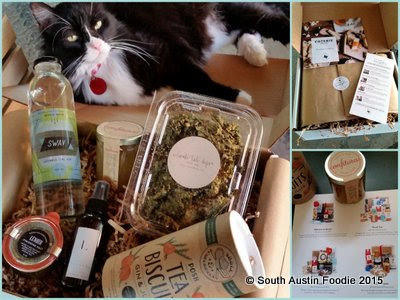 -- Edible Austin's annual Chef Auction is Thursday, October 8th, benefiting Urban Roots and the Sustainable Food Center. -- Central Texas BBQ documentary "For the Love of Meat" screens at the Violet Crown Theater October 8th; two showings. -- Russian House celebrates their third anniversary on Saturday, October 17th. -- Boneshaker, an organization dedicated to encouraging healthy lifestyles and activity in children is hosting their Move to Taste event, Sunday, October 18th, 7 pm, at the Austin Speed Shop, $100/person. -- Johnson's Backyard hosts their annual Fall Potluck and 5K Harvest Hustle on October 24th. -- Counter 3.Five.VII hosts their next 15 course dinner and teams up with Chef Ek Timerek of Kin and Comfort, Monday, October 26th. $180/person, $300/with wine pairings. -- Texas Monthly's BBQ Fest will be Sunday, November 1st at the Long Center, $80/person and come hungry! -- Austin Alfresco has been postponed to April 1 - 3, 2016. -- Looking for some private event space for dinners, corporate events, receptions, holiday gatherings and more? Uchiko has a private room that can hold up to 34 people, or it can be split into two smaller spaces accommodating 14 each. Liberty Kitchen's room holds up to 24 people for a seated event. Estancia Churrascuria will have completed an expansion by mid-October, and will be able to accommodate up to 200 guests for a private event. 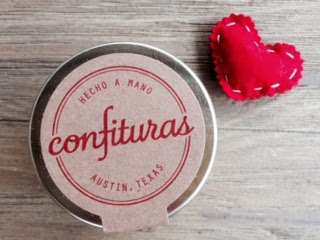 -- Confituras, the local, award-winning jam maker has announced their Kickstarter launch to raise funds for a jammin' retail shop and community kitchen! Jam and biscuits, people! I've kicked in a little; please take a look and help out! -- The Vegan Yacht has won best food truck and $10,000 from Progressive's Flo's Fabulous Food Truck contest. 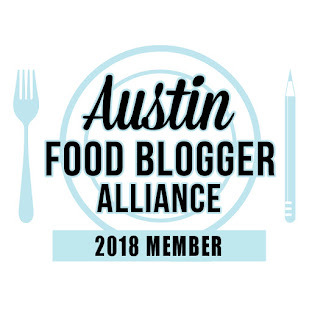 -- You have until October 2nd to apply for one of the Austin Food + Wine Alliance's culinary grants. -- Arro has revamped their space and menu; huge new patio space too. -- Bridget Dunlap's latest, a pizza joint called Burn, opens any day at 1802 E. 6th. -- Cafe No Sé at the South Congress Hotel is now open for B/L/D. -- LA BBQ is moving to 1906 E. Cesar Chavez/Aztec Food Park by Stay Gold Bar, and will also now be open for dinner! -- Cuban spot Guantanamera has a new patio, great for sipping mojitos! -- Argus Cidery has reopened its tasting room on Saturdays. -- Rumor has it that the old Popeye's at South First and Oltorf will become a Starbucks. 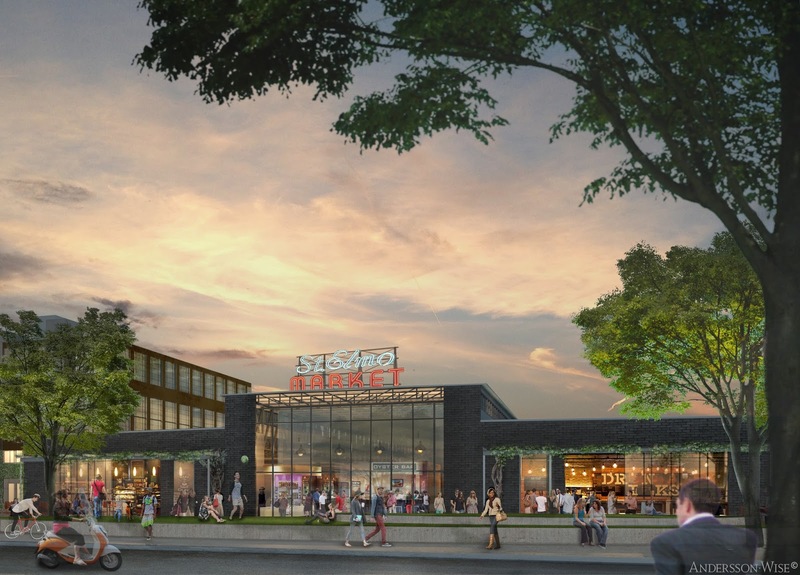 -- It has been announced that the St. Elmo Market will open in 2018 on South Congress and St. Elmo. Modeled after the Pike's Place Market in Seattle, it will feature a 40,000 square foot public market, as well as over 200,000 square feet of mixed-use retail, office space, and the new home to the Saxon Pub. -- Fareground, a food hall space, will open at 111 Congress Avenue in the One Congress Plaza building in 2017. -- St. Philip closed their bakeshop, but the restaurant remains open.